Cooperation enhancement in ad hoc networks becomes a research hotspot to encourage cooperative forwarding among selfish nodes. In this paper, we model an overlapping coalition formation game to solve the problem. In this game, each node can freely make its decision to join multiple coalitions simultaneously, in order to maximize its utility for its cooperation. Then, we propose a distributed algorithm (called OCF) using three move rules for the different choices for each node to find a stable coalition structure. At last, we verify the performance of OCF algorithm through extensive simulation. The analysis results demonstrate that the OCF algorithm has a better performance than the classical algorithms for coalition games with disjoint coalition formation (called DCF) and the AODV algorithm with non-cooperative scheme. The work is supported by National key Research and Development Program of China (Project No. 2016QY03D0504, 2016YFB0801304) and the National Natural Science Foundation of China (Project No. 61300206). 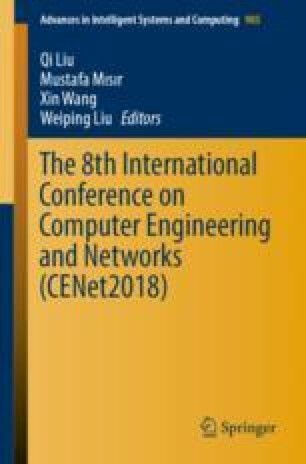 The authors wish to thank many referees for their suggestions on this paper.